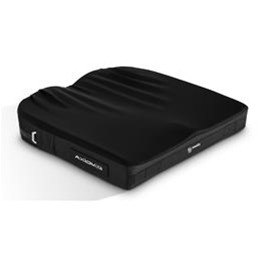 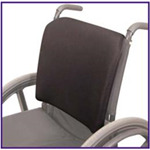 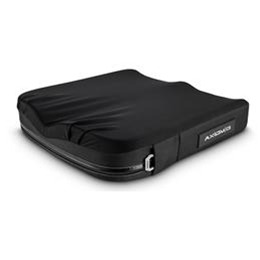 A general use cushion offering all of the Axiom Difference design features. 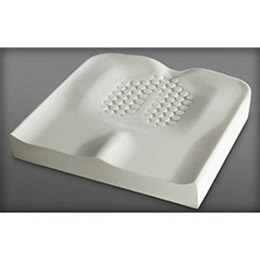 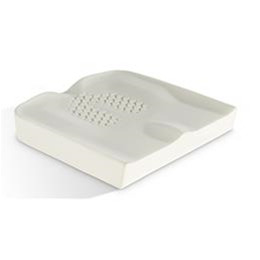 With its pre-contoured shape, surface-tension-reducing well and high quality foam and cover materials, it is sure to be the professional's choice for years to come. 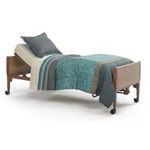 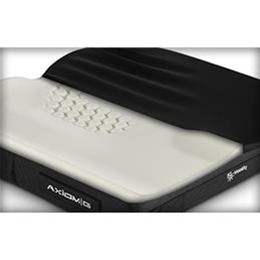 Axiom G's innovative cover is aesthetically pleasing with functional benefits for both the client and caregiver. 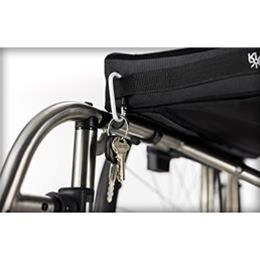 A water-resistant zipper and loop zipper pull make it simple to don and doff the cover while protecting the foam. 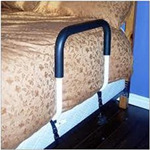 There is an easy-to-reach front handle with utility loops for hanging accessories.